I had a small scale, ceiling-suspended sculpture included in this group show. Opening Reception, Wednesday, November 15th, 7-9PM! We live in an era when truth is under assault. 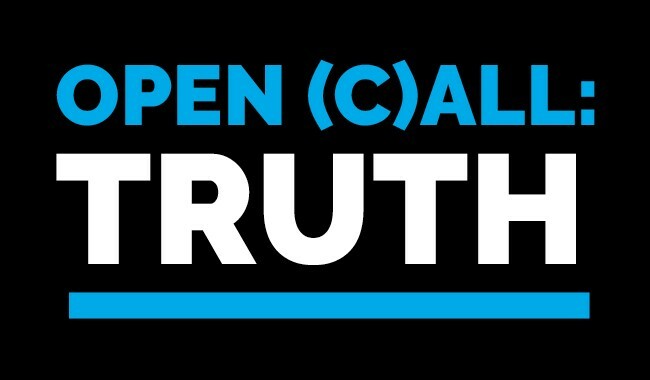 In a time of alternative truths and truthiness, we ask that you show us your truth. What is real and true for you?